being pretty-an indian girl's blog: Review_VOV Beaute Pencil Eyeliner in Black! Review_VOV Beaute Pencil Eyeliner in Black! 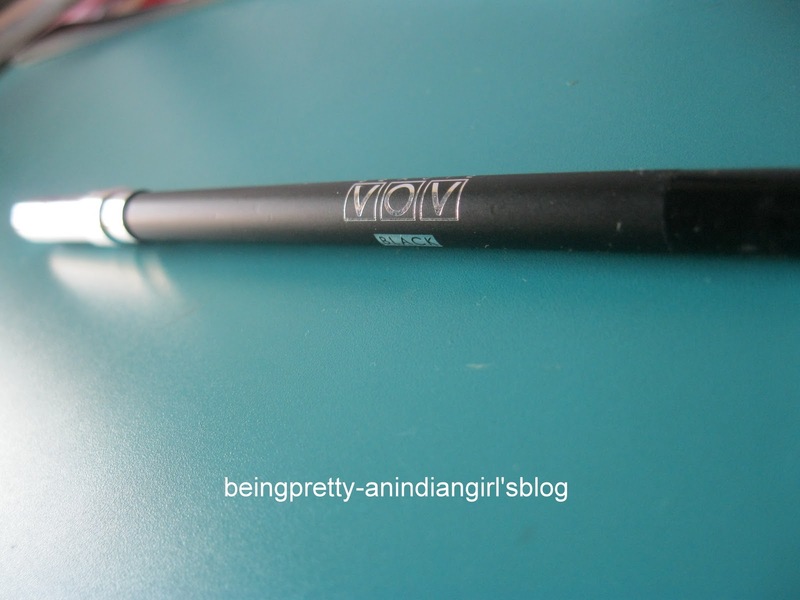 I got VOV kohl eyeliner probably a year ago..I think I got this for somewhere near 100 INR or less..don't remember see!! 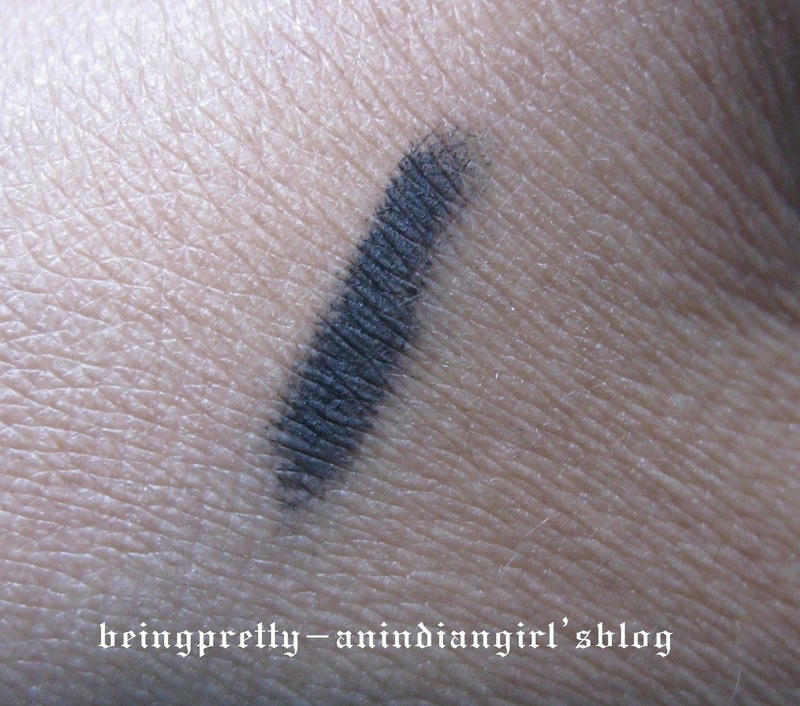 -Stays on for good 4-5 hours..I guess..and even when it starts fading it doesn't smudge around..so thats a good thing!! -Its a cheapo!! College girls (read like me!) can definitely go for this!! -It glides smoothly..no tugging required! Yeah, this one's good! 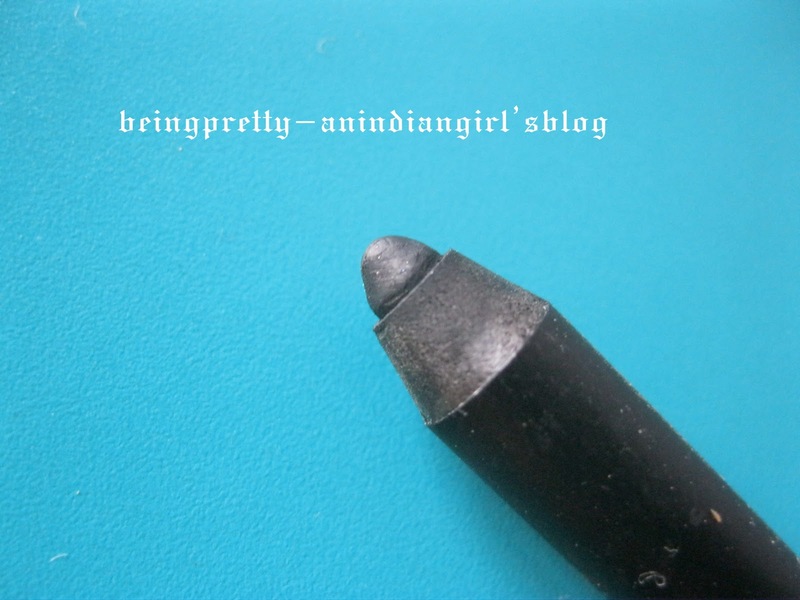 Have you tried the Maybelline Colossal kajal? Something New!! _Colorbar Blush in Peachy Rose! Small Nail Polish Haul and swatches! !